This is Book 3 in the series of logging railroad books by Thomas T. Taber III. 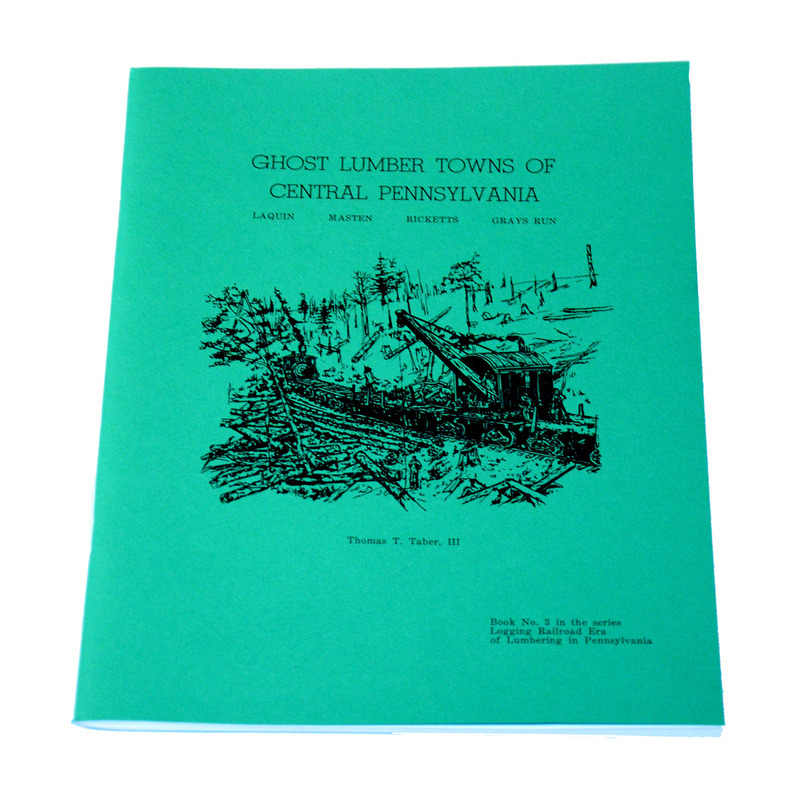 This volume covers the lumber towns of Laquin, Masten, Ricketts and Grays Run. Filled with information and photos, this book is an excellent addition to any local historian's collection.